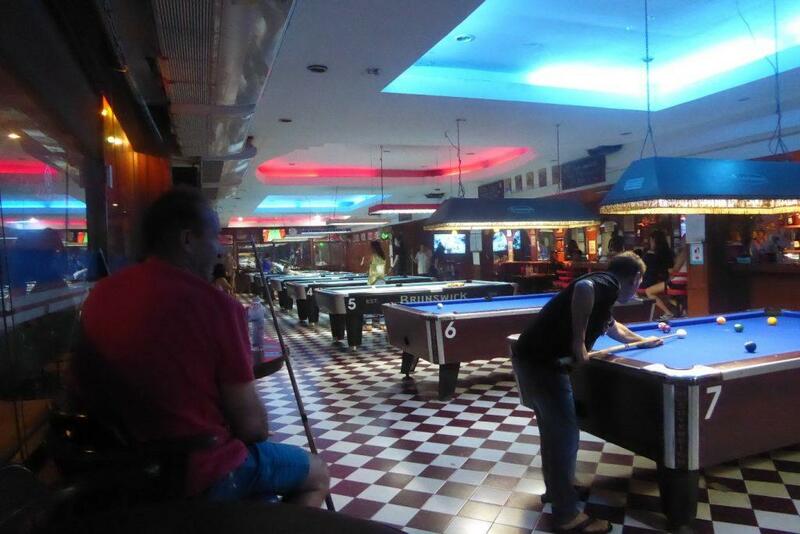 Pool is a popular sport in Bangkok’s bars and pubs with lots of places to play in and around Sukhumvit, Silom and Khaosan Roads. Games are usually 20 baht with the winner staying on. Check out the local rules before you play. There are several professional halls which are frequented by serious players and have their own teams that play in local pool leagues. Charges are usually for the table by the hour and the tables and equipment are high quality with good Brunswick tables. Open competitions are usually held once a week with good prizes and good food and drink promotions. Read on for our guide to the best Pool Halls and bars for serious players. 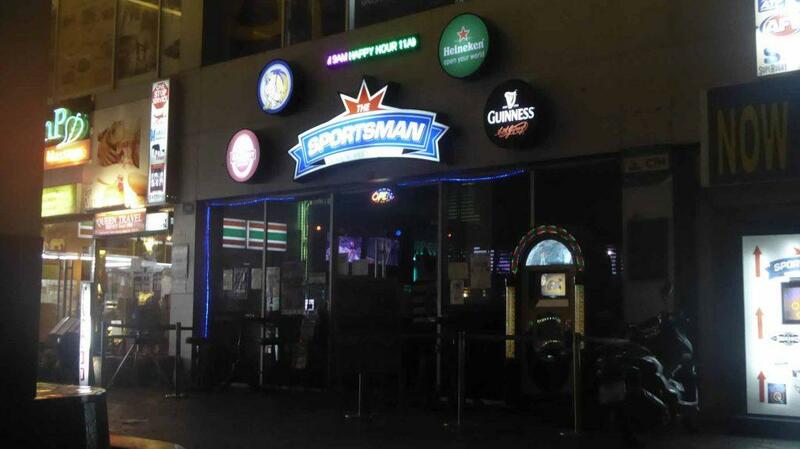 The Sportsman is the best pool hall in Bangkok. It has pool halls on two floors. The spacious upstairs hall has 7 new Brunswick Competition 9ft Metro pool tables and holds a weekly 8 ball singles double elimination competition every Friday from 7 pm. Table hire is 240 baht an hour and 120 baht an hour between 16.00-19.00 daily. Thursday night has half-price pool and an all-night happy hour along with a free buffet. In the downstairs hall, there are 3 x 9ft Brunswick Metro pool tables and 4 x 8ft Brunswick tables. Table hire is 200 baht an hour. Two tables are challenge tables at 20 baht per game. There is a pool competition every Friday at 8 pm with a free buffet for competitors though you must register before the competition starts. 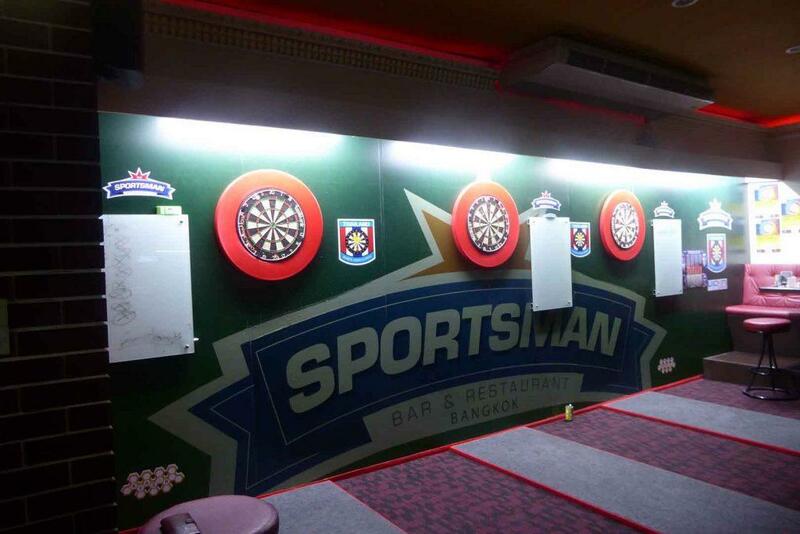 The Sportsman also has pro dart boards, sport on TV, great pub grub and a large selection of beers. Hustlers is a pool hall located in the basement of the Times Square building on Sukhumvit road. 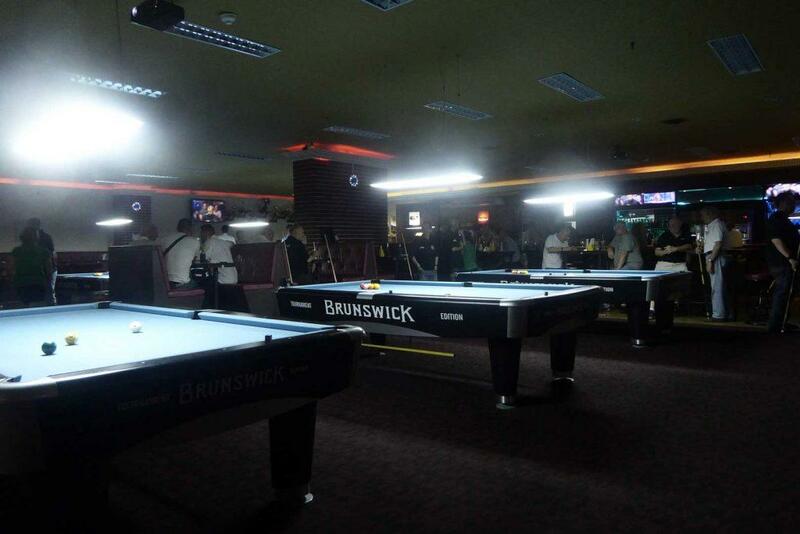 It has 11 full-size Brunswick pool tables, efficient friendly staff, sport on TV, a good bar and food service. There are competitions every Sunday with singles and doubles on alternate weekends. All competitors are given a handicap to ensure fair competition. 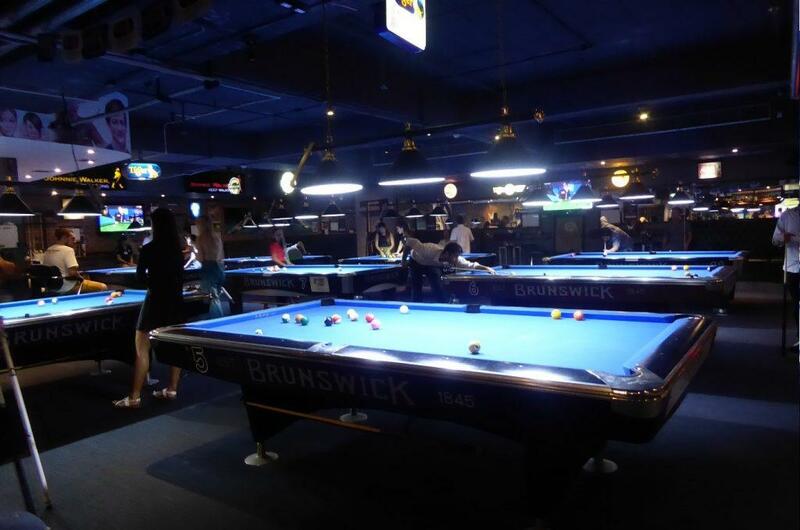 The Bangkok pool league has fixtures at Hustlers on Mondays and Wednesdays. Getting There: BTS Asok Station (exit 2), MRT Sukhumvit Station (exit 3). 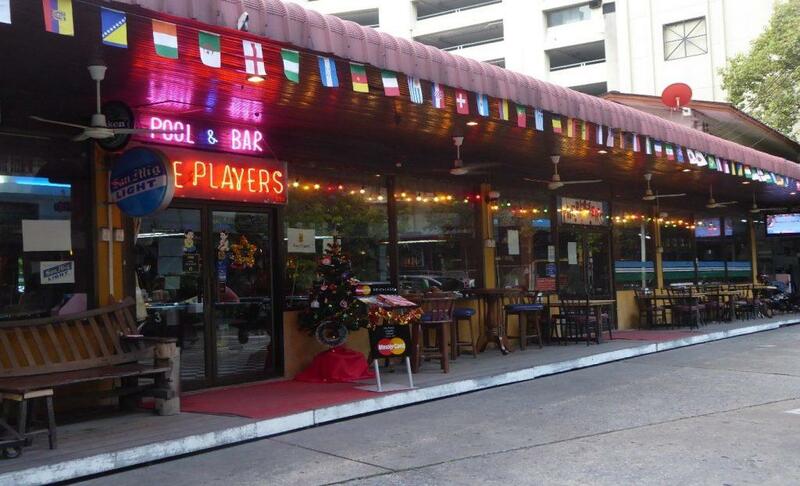 The Players is a pool hall near Sukhumvit Soi 14. 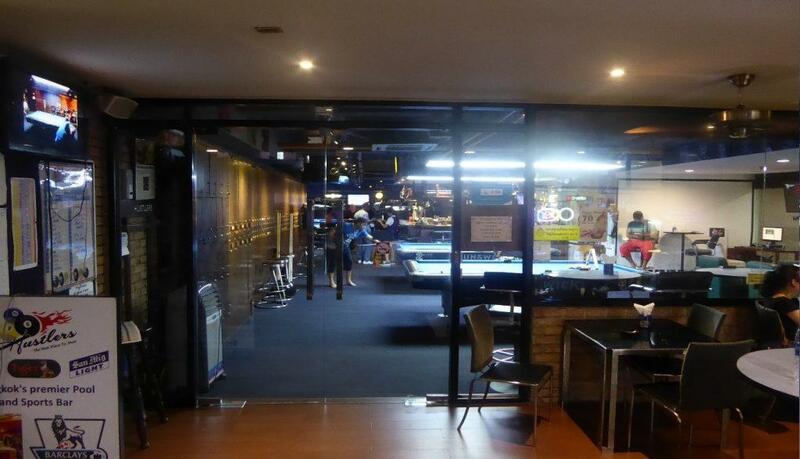 It has 8 pool tables including 1 challenge table and a VIP room. There is a good bar, food, sport on TV and a nice outdoor seating area. Table hire is 240 baht per hour. Challenge table 20 baht per game. Location: 316/1 Sukhumvit Road (near Soi 14). The Sports Academy is a pool hall on the 2nd floor of Ruamchitt Plaza above Busch Garden and the Thermae. It has 7 full-size Brunswick tables one of which is a challenge table. Tables coat 240 baht an hour and the challenge table is 20 baht a game. There is a good bar and food can be ordered which is bought in from outside. 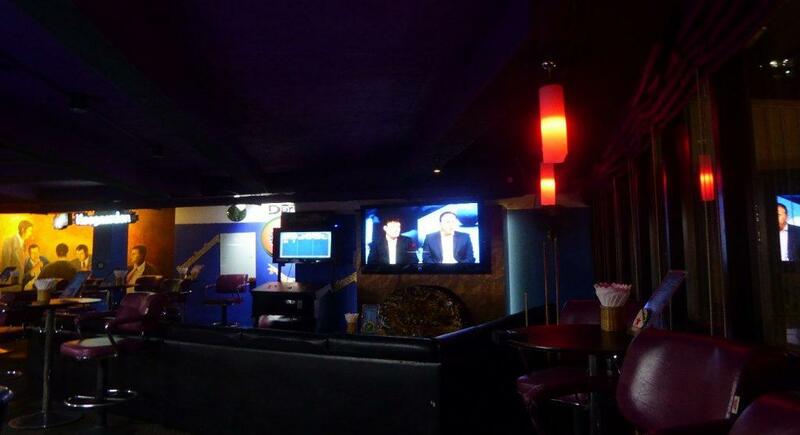 Live sport is shown on the TV and there is a lounge area if you don’t want to play pool. There is also an outside balcony for smokers. 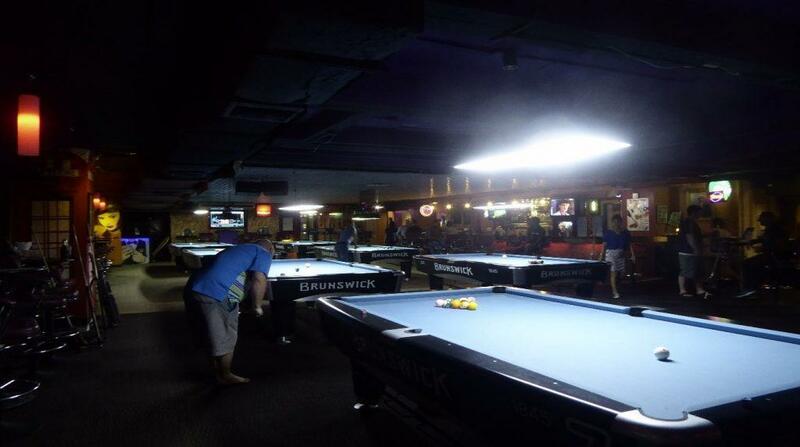 A pool competition is held every Saturday evening at 7 pm with a 200-baht entry fee. Location: 2nd Floor, Ruamchitt Plaza, Sukhumvit Road. (between Soi 13-15).